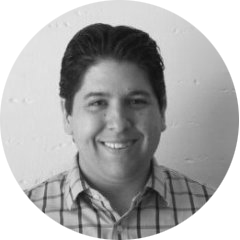 Eron holds a computer science engineering degree and has broad experience in Silicon Valley startups spanning search, mobile advertising, electronic medical records, and medical device development. At Yuzu Labs, Eron manages all things tech with a passion for quality, teamwork, and technology driven problem solving. After college, he lived in Japan for 5+ years, where he built a new life from scratch and became a hybrid of American and Japanese values. Koen has medical and business degrees and worked in life sciences, bioinformatics, business development, marketing, and product management in academia, startups, and at Roche Pharmaceuticals. 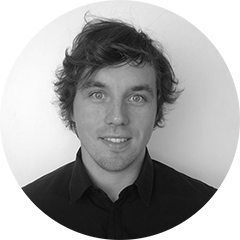 Koen enjoys technology and UX design and builds wireframes for new product ideas. His passion for science and entrepreneurship made him move stepwise from Belgium to the West and he now calls Silicon Valley his new home. 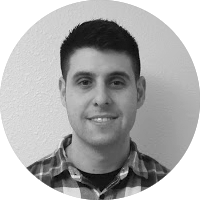 Devin has extensive experience in Android and iOS mobile development, graphic design, web, and databases. He develops Yuzu’s mobile and web applications on the front­end and the backend. Devin is also Yuzu Labs’ resident DJ and musician, playing energizing tunes to build an awesome startup.